Need a new slow cooker? Then you definitely don’t want to miss this deal! 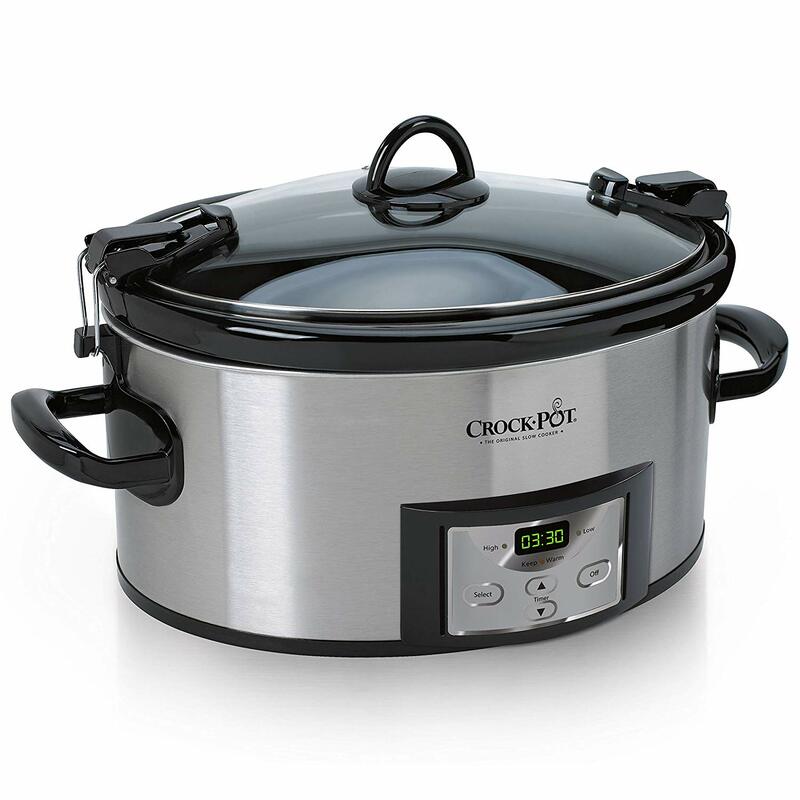 Right now the Crock-Pot 6-qt. Programmable Cook & Carry Slow Cooker is priced at just $39.99, which is the same price it was on Black Friday. I’ve heard is the most popular Crock-Pot model Amazon carries, so there’s a good chance it will sell out at this price! Previous Post: « *HOT* Get a FREE $3 Amazon Credit When You Try Prime Reading!